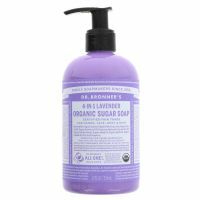 Fairtrade & Organic 4-in-1 Sugar Soap. 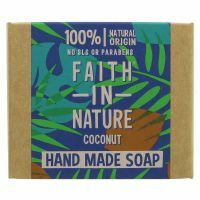 Traditionally made pure vegetable soap with organic coconut. Traditionally made pure vegetable soap with lavender. A pure white richly lathering exotically fragrant soap. A subtle pink coloured soap with added rose petals. A warm coloured golden bar with added flowers. 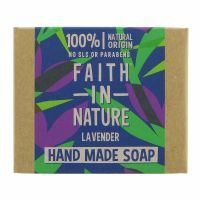 A vibrant lilac bar with a relaxing blend of lavender and crisp lime essential oils.